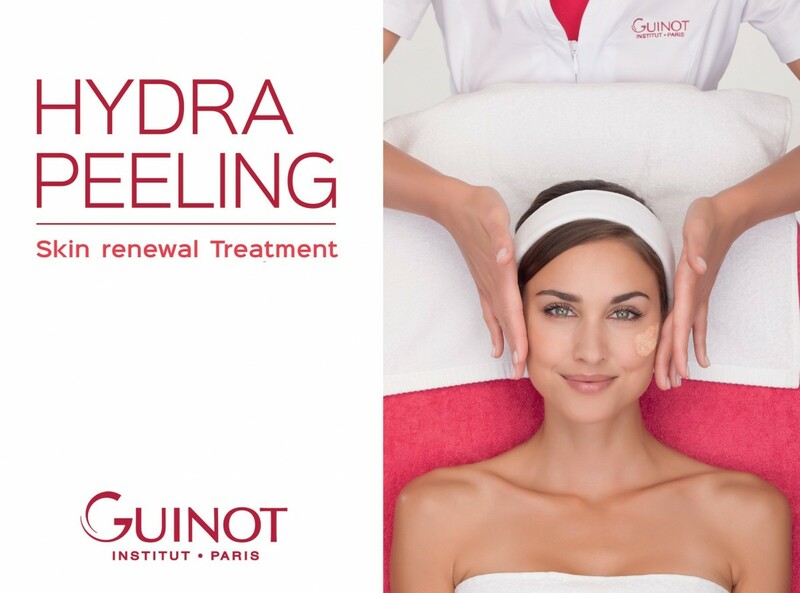 We have an AMAZING new advanced facial from Guinot, the Hydra Peel. Both versions are completed with a skin regenerating cream and massage phase and then with a soothing, beauty-enhancing mask. In just 45 minutes the skin will feel splendid, beautiful and re-energized. Both treatments minimize brown spots, smooth out the texture of the skin, increase radiance, minimize signs of aging and deeply moisturize the skin. The best suited Hydra Peel treatment is determined on the client’s beauty goal and level of sensitivity. The skin will look brighter, feel cleaner, fresher and younger regaining its luminosity.